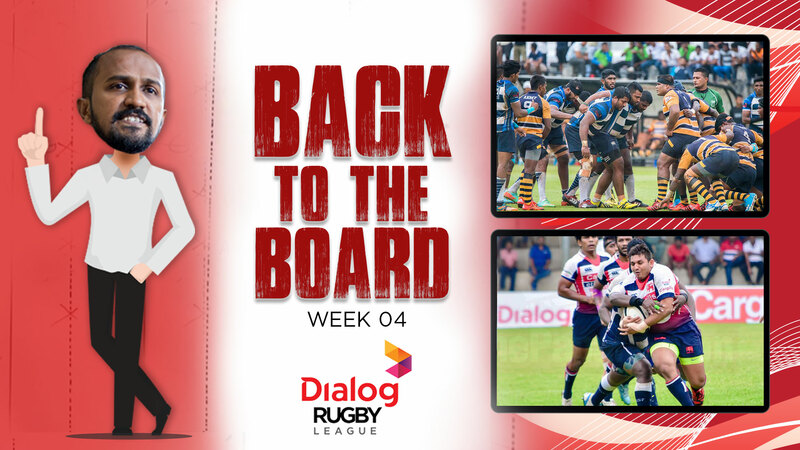 Fitness and tactics prevailed as Air Force put in a mighty second half to down fighting CH & FC in the first game of week 5 in the Dialog Rugby League. Final score read 26-12 in favour of Air Force. Game one of week five kicked off the boot of Nuwan Perera in lovely sunny conditions perfect for rugby. Air Force started off on a good note but failed to make the start show on the scoreboard as the game was nil all in the first 15 minutes. 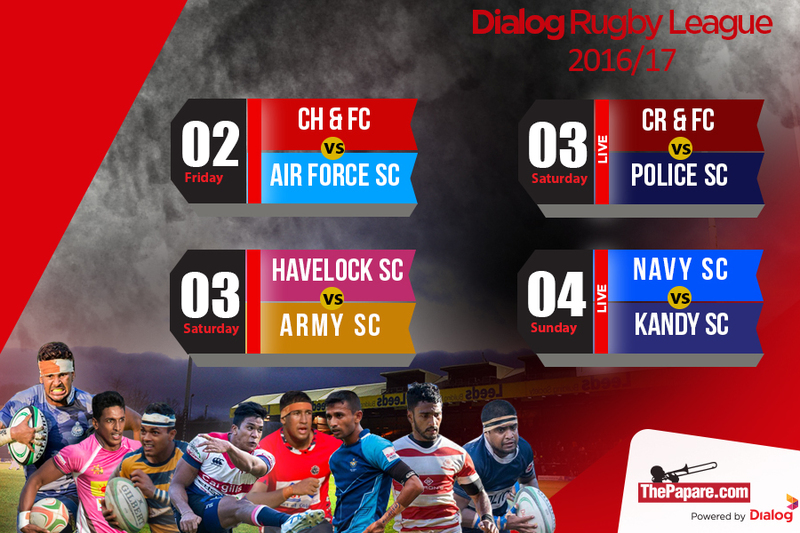 CH & FC fought their way back into the game and stunned the Air Force with a try, out of the blues. The visitors were shell-shocked by the score and seemed to lose shape in attack and defence. Home advantage played in favour of CH as they recorded a more points in quick succession. Both teams looked good in attack but lacked the finishing touch as many chances went a begging. The visitors, favourites for a win came out in the second half following stern word from coach De Zilwa. The visitors defence held firm in the second and gained the lead in the game for the first time off a well worked move by the three quarters. Good defence turned into attack as Air Force decided to use the width of the field and speared the ball wide. The visitors kept the points flowing as the fitness and tactics let the hosts down in the second half. With the game sealed Air Force pushed hard for their third try, holding CH scoreless in the second half. Air Force put the icing on the cake on a performance that would not excite the coach as the Lads from Maitland Crescent were penalised for side entry at the ruck. 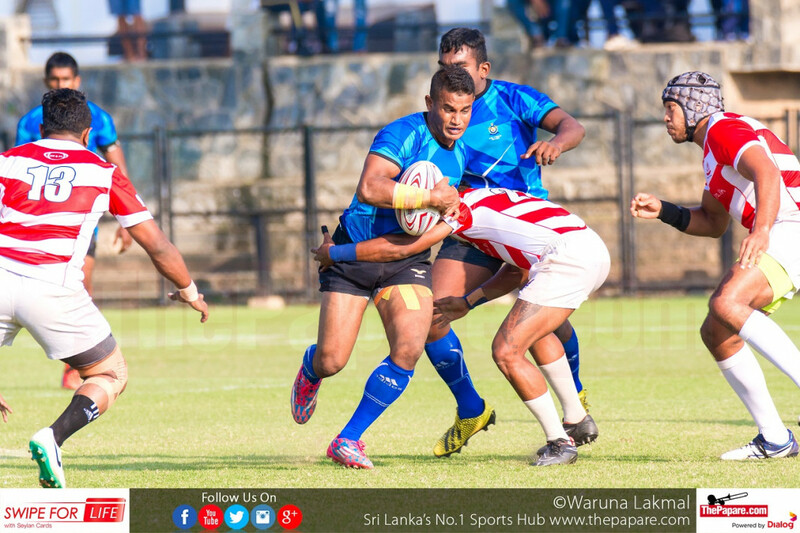 CH centre Prabath Jayalath was sin-binned for a high tackle that would have gone unnoticed on some other days as the game ended. Thepapare.com player of the match: Nuwan Rajakaruna. Air Force coach expressed his views at the end of the game. 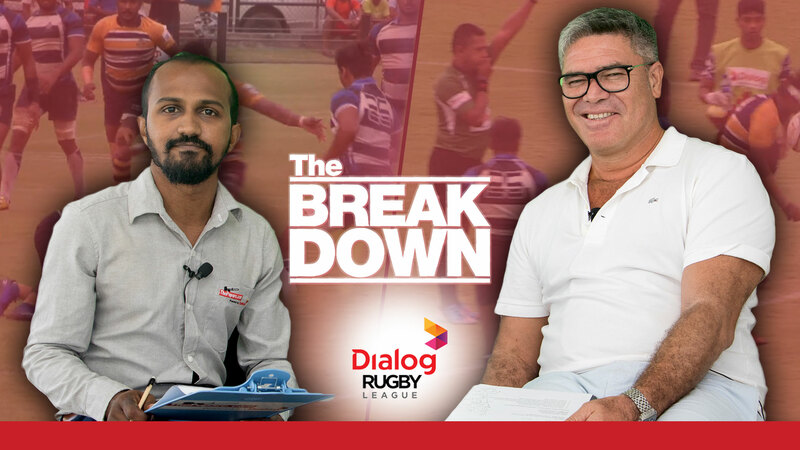 Tries: Yoshitha Rajapakse, Kasun Srinath.